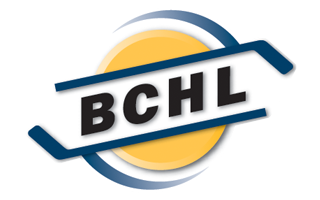 Victoria Grizzlies goaltender Kurtis Chapman has been named the BCHL Player of the Week for the week ending Sept. 30, the league announced Monday. Chapman was busy this week, as he faced 125 shots in three Grizzlies wins and only let in three goals. He finished the week with an eye-popping .976 save percentage and a goals-against average of 1.00, while picking up his first shutout of the season. The Airdrie, Alta. native started the week with a 36-save performance in Victoria’s 3-1 win over the Cowichan Valley Capitals on Wednesday and followed it up on Friday with 41 stops in a 3-2 win against the Powell River Kings, earning third-star honours. 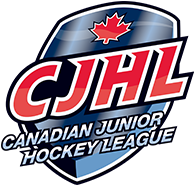 Chapman saved his best for last as he made 45 saves in a 6-0 shutout victory over the Chilliwack Chiefs on Sunday and was named the game’s first star. The 20-year-old now leads the BCHL in save percentage at .950 and ranks second with a 1.75 goals-against average. He has a record of 6-2-0 and has played the second-most minutes in the league. After their three wins this week, Victoria now sits atop the Island Division with 12 points in nine games.